This is my step by step when I ran out example of HelloCpp cocos2d-x project for Android on linux operating system. Here, I use openSUSE 12.3 or fedora 19 64-bit (dual boot). If you have an error on creating Android application, then it is give an error messages like this ""Failed to load properties file for project", I suggest you to reinstall your Android Development Toolkit (ADT) Plugin. It is like we at first time install ADT Eclipse plugin for Android. 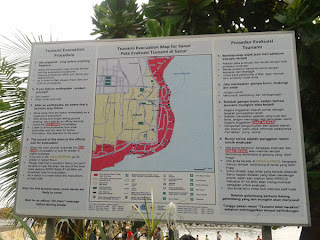 I went to one of the best island in the world, Dewata island or Bali island in Indonesia on 21st to 23rd of January 2012 ago, to visit my brothers work place. I did it because I ever promised that I will go to his place for next sometimes. Beside that, cause of he will bought a notebook for his son, and then he consulted to me what is a best spesification of that notebook. His son is a student of SMK TI Global Denpasar, take a n IT Department. Alhamdulillah, all of thank goodness always I say to Allah cause all of his grace. 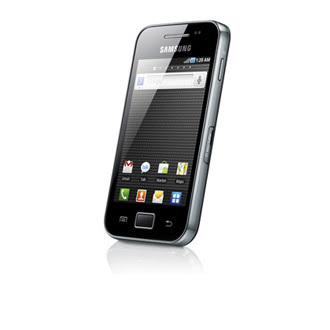 Yesterday, I bought an Android smarthphone, Samsung Galaxy Ace GT-S5830. Great, a man like me could bought this smartphone. It's like a dream come true :) . Because, for me it is an expensive smartphone viewed from the price. But, for others maybe it's a usual. 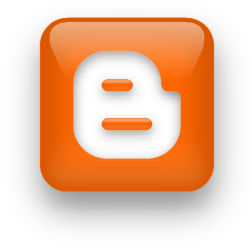 Yesterday (May 7th, 2011) I created new blog on Blogger or blogspot domain. I gave it name http://skripx.blogspot.com. I planned to fill it with all about Script or Code of any programming which I suppose interest to include on my blog. Courtesy to Blog Template 4 U with his template who gave it merely only by download it on internet. With his template, my blog was looking good and professional's appear :) .